Focusing on the overall look of your garage door is great. However, if you will look everything by its bigger picture, you will realize that you are actually missing out the tiny details. Take, for example, the garage door spring. If you think that the motor is the main reason for the raising and lowering of the door, you are a bit wrong about that. If you will inspect your garage door, you will see on the upper part of the garage door. You are able to lift the door of your garage because of the springs. Torsion springs and extension springs are two kinds of springs you can see. 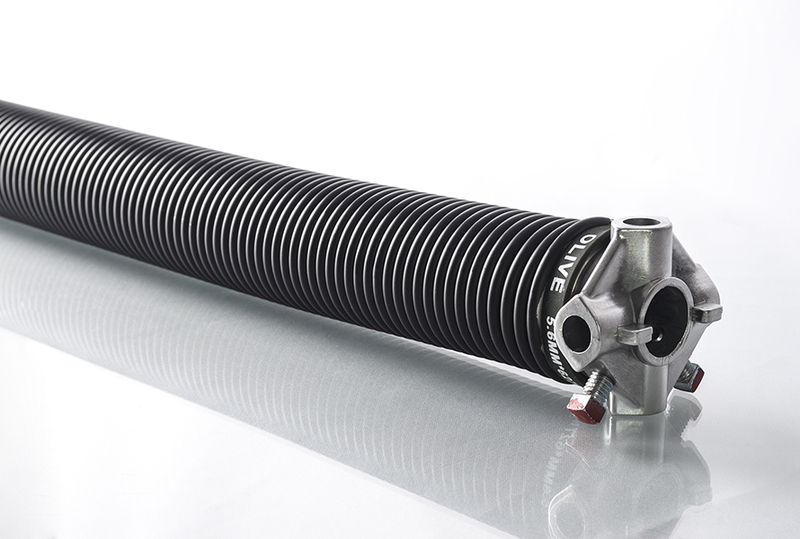 Listed below are the reasons why you need to pay attention to the garage door spring. Have you noticed that your door is hard to open and close? You checked if it is not in balance, turns out it was. However, as the time goes by, you heard sounds that indicate that there’s something wrong going on in your garage door. If you want the springs to be upgraded, it might be expensive, but at least you are sure that it is better than the other brands. Springs tend to break. You can use your sense of hearing to know if your garage door spring starts to fail. Aside from the sounds, here are the other signs you need to know. Aside from the fact that the garage door protects your car, there is a part that serves as its protection. If you are thinking of fixing the spring, you need to make sure that you also need to take note that you need to have the help of the experts. You also need to protect yourself if ever the garage door spring starts to fail. If you want to make sure if your garage door spring is okay, here are the things needed to be checked. Checking the date it was installed. For the upgraded one, the lifespan is 14 to 20 years. Notice if there are rust in it. Also, there are tests you can use if ever you think that your door starts to break. Making sure that the R-value of your garage door is higher lessens the energy bill. As mentioned, the spring is responsible when it comes to the efficiency of the garage door. If the garage door always fails, it may cause a higher energy bill. If this situation happens to you, call an expert to help you with your problem. Other than the R-value, you need also to take note of these: seals and thresholds, solar panels, insulation, and storage. Pay attention to your garage door spring in order to have an increased energy efficiency.